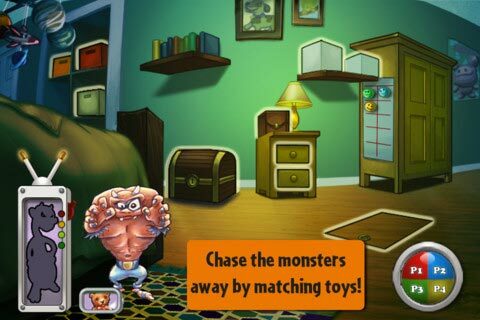 Monster Chase is an exciting way for kids to increase concentration and memory as well as improve cognitive ability. The best part — IT’S FUN! The rules are simple; just find the corresponding object to the monster in your room to chase it away. Open boxes and doors by tapping them, but remember what’s inside! Each guess adds to the monster meter, and if you don’t find the item in three tries more monsters appear. A game for kids, but grown-ups might find it hard to keep up with their kids’ scores! 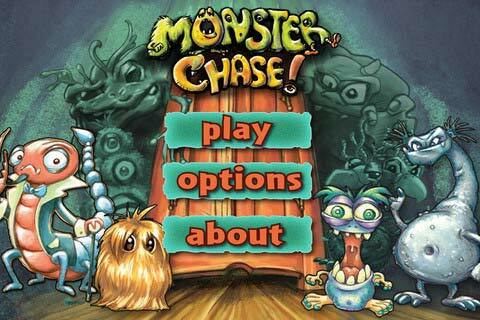 Add a Review for "Monster Chase"